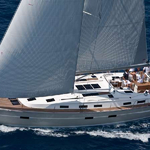 Alexandra is a name of sailboat Bavaria 50 Cruiser ,which was produced in 2008. 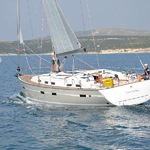 You can charter her from port Athens in surrounding area of Athens. 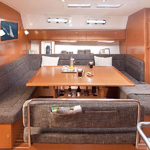 Alexandra is furnished with 10 berths. 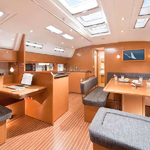 Berths on the sailboat are configured in 10 layout. 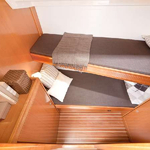 5 cabins are placed inside the vessel Alexandra. 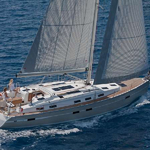 You can get more search results by going here: Yacht charter Athens. 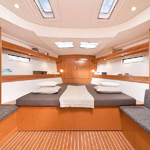 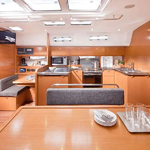 Guests can feel satisfied on this boat , because there are 3 bathrooms for their disposal. 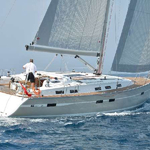 Sailboat's dimensions are: lenght overall - 15.40 m , beam - 4.49 m and 2.1 meters of depth. 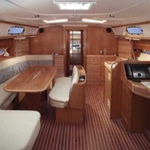 On the vessel you will find following equipment: Bow thruster, Teak deck, Bimini top, Anchor electric windlass, Dinghy, Radio / cd player, Bed linen, Radar, Gps plotter, Autopilot, Navtex, Outboard engine, Furling mainsail. . Deposit has value 2500.00 EUR. 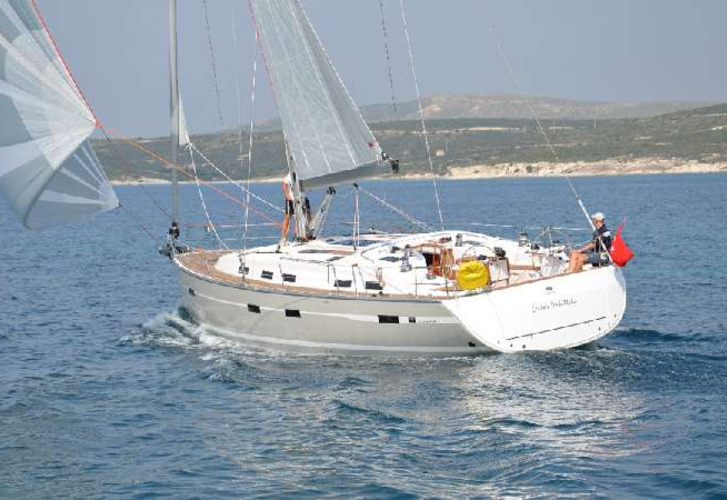 In our search engine you can effortlessly check avalailability of sailing boat Alexandra from Athens right here: Yacht charter Greece.